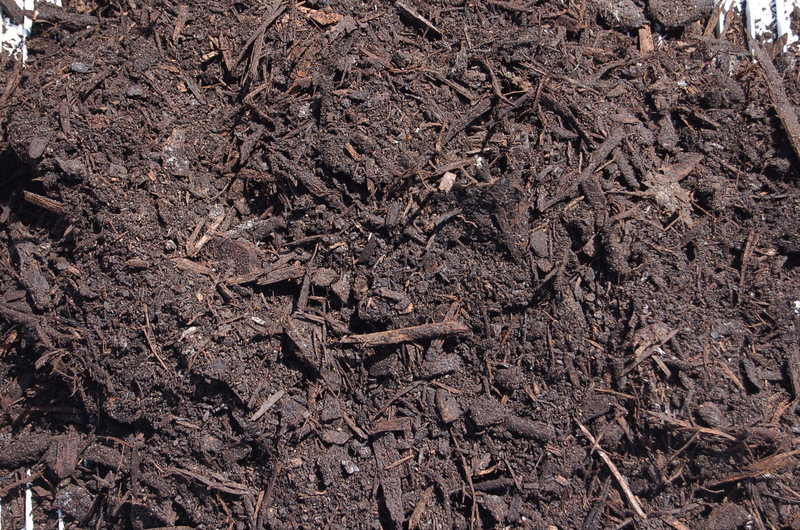 Crushed pine bark, wood fines screened black soil and manures blended together. 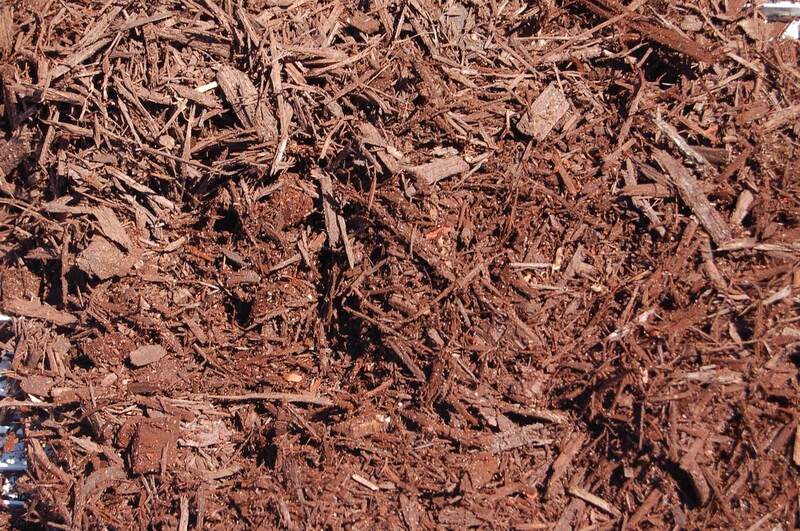 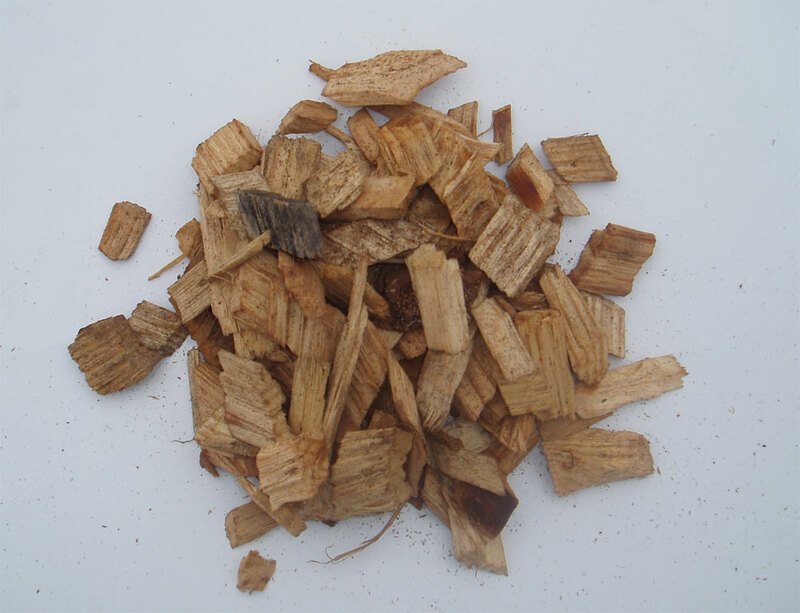 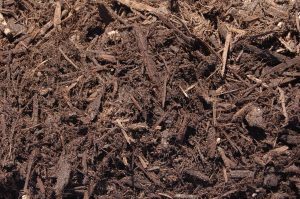 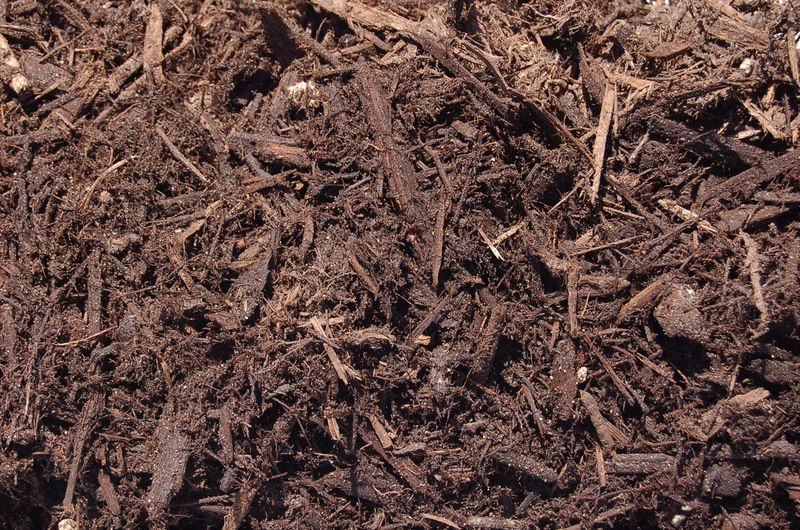 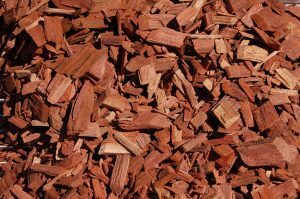 This mulch is a pine bark base product, suitable as a feed type mulch. 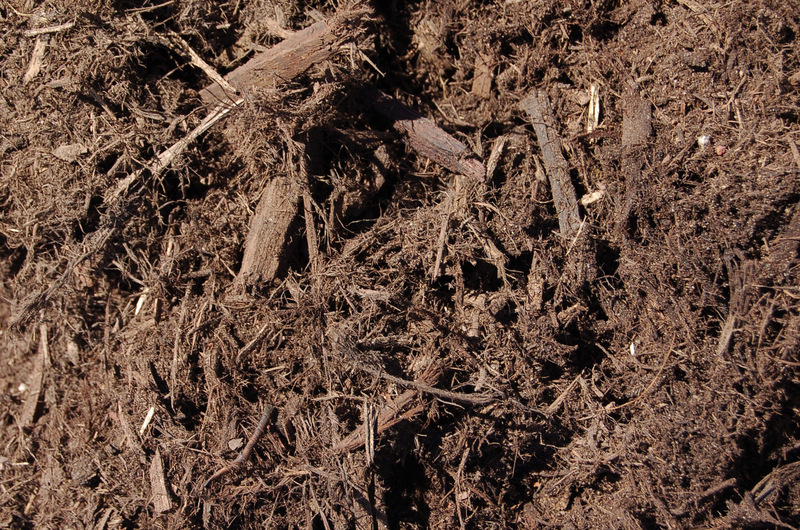 Crushed pine slithers, wood fines, screened black soil and manure’s blended together. 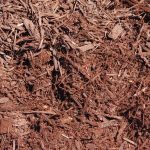 This mulch has more fines, which gives a higher moisture-retaining feature, with a smooth texture finish. 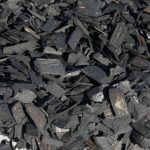 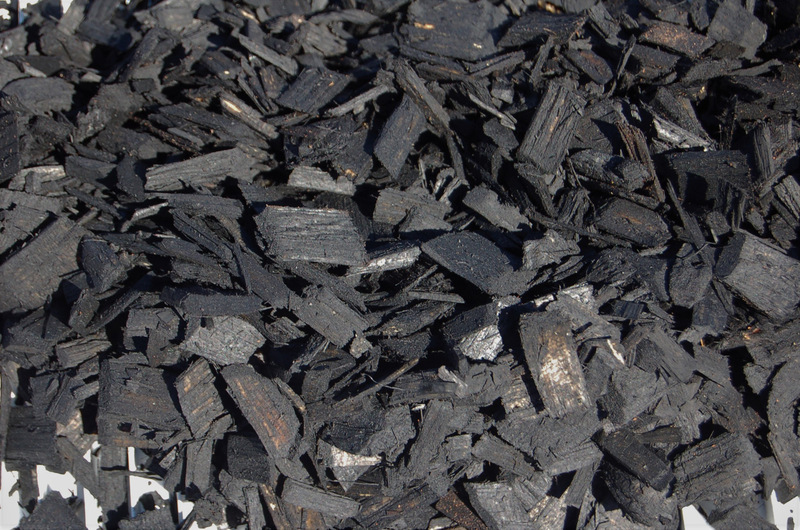 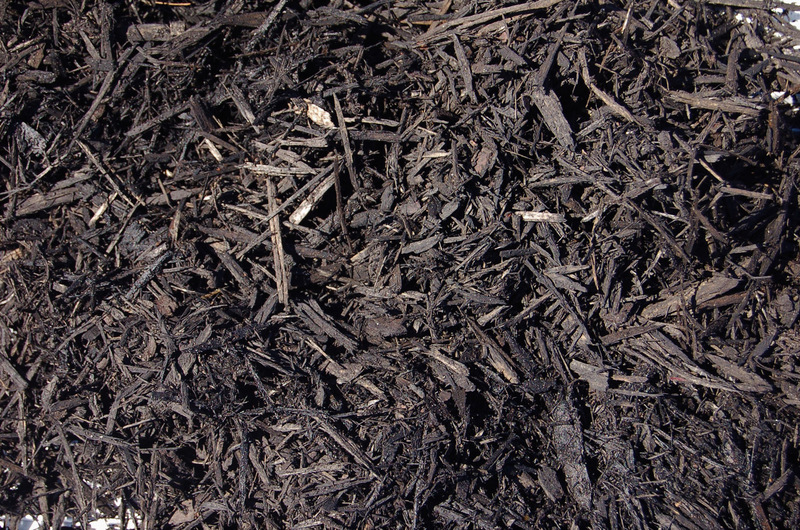 This black mulch is suitable in all areas of the house garden. 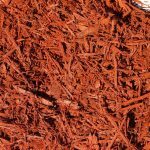 Crushed jarrah and karri bark, blended with peat. 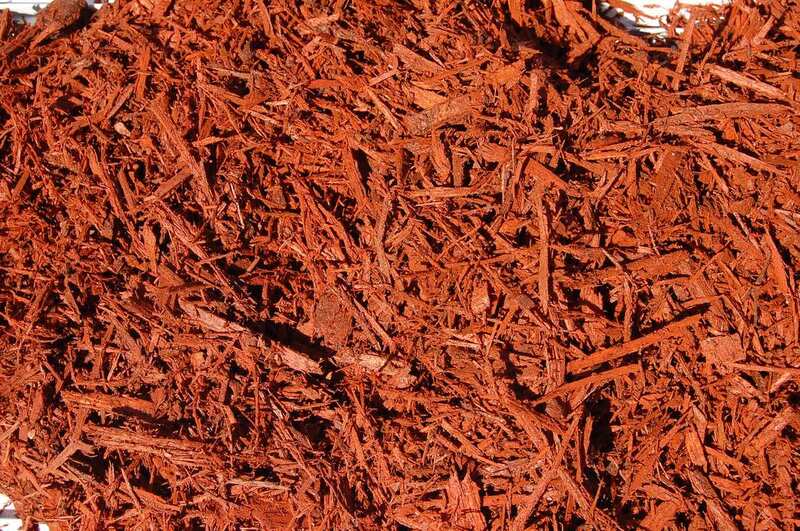 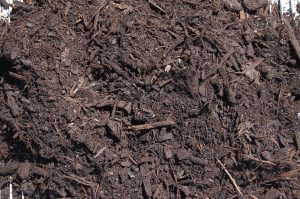 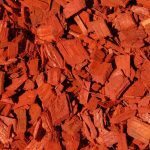 This mulch is a popular mulch for every garden. 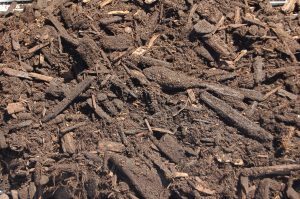 Chicken and pig manure is blended with sawdust and straw. 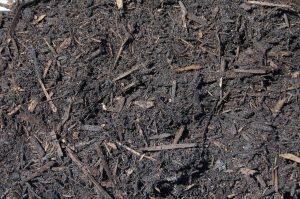 This is a popular mulch for plants which require a higher PH. 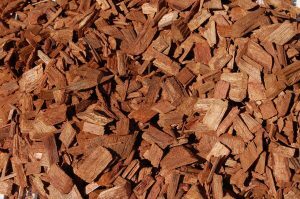 Crushed bark and wood waste blended together. 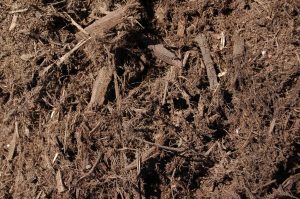 Manure has been added to reduce nitrogen drawdown. Crushed bark and sawmill wood waste. 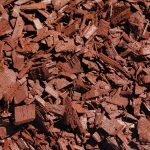 A cost effective mulch suitable for large areas. 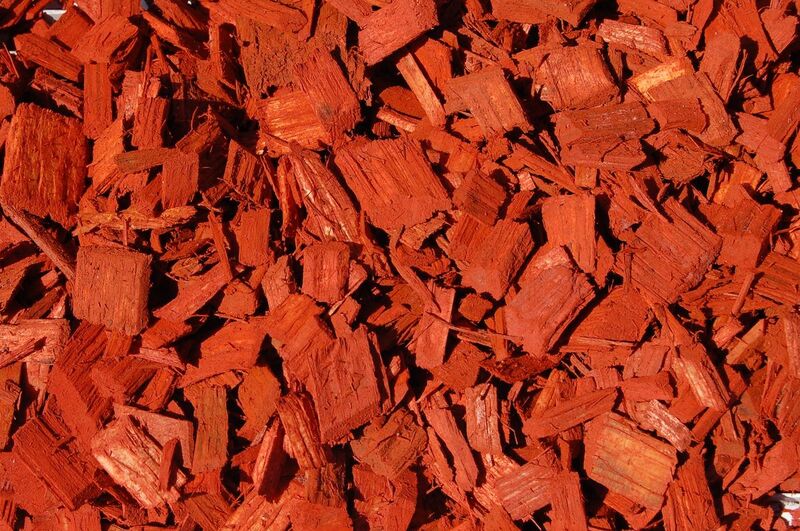 Crushed bark and wood waste are blended and then coloured. 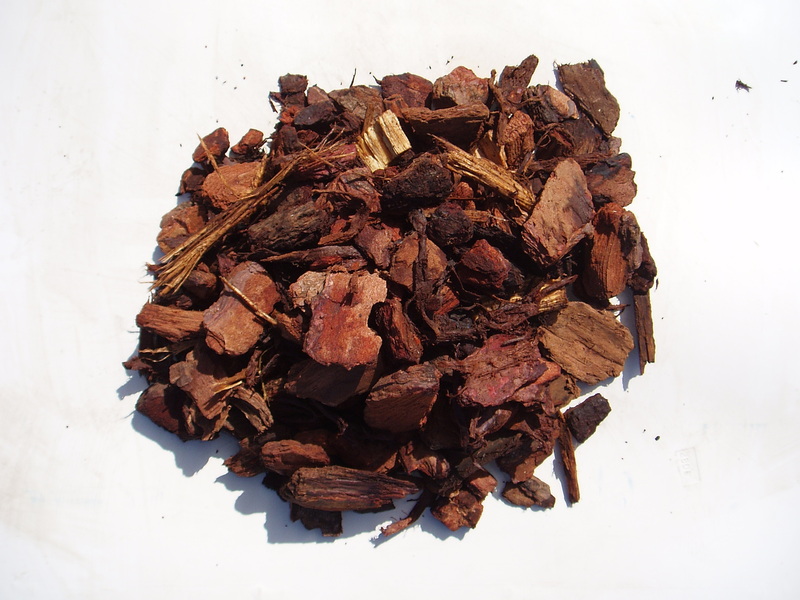 The colourants used are highly resistant to UV fading and do not wash off in the elements. 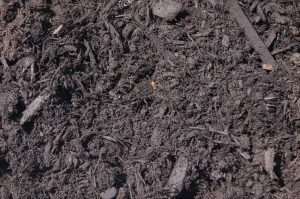 Mulching is carried out primarily to retain moisture in your garden. This in turn encourages strong and healthy growth in your garden. 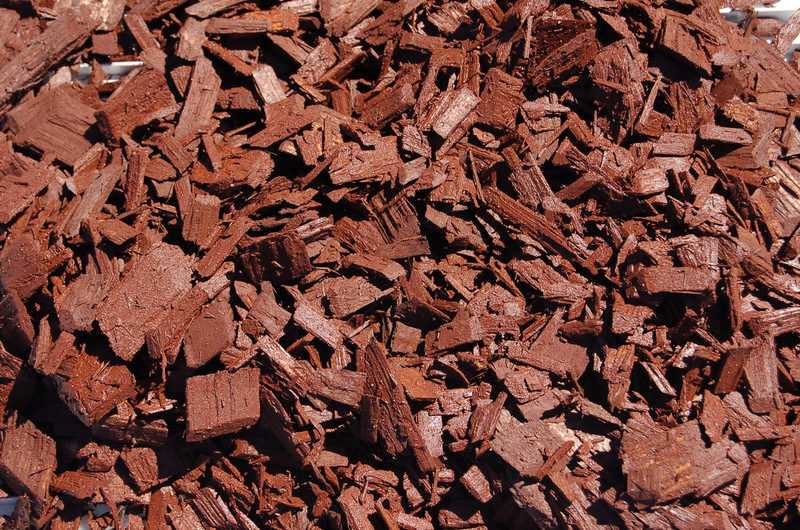 Your choice of mulch will depend on your need i.e. 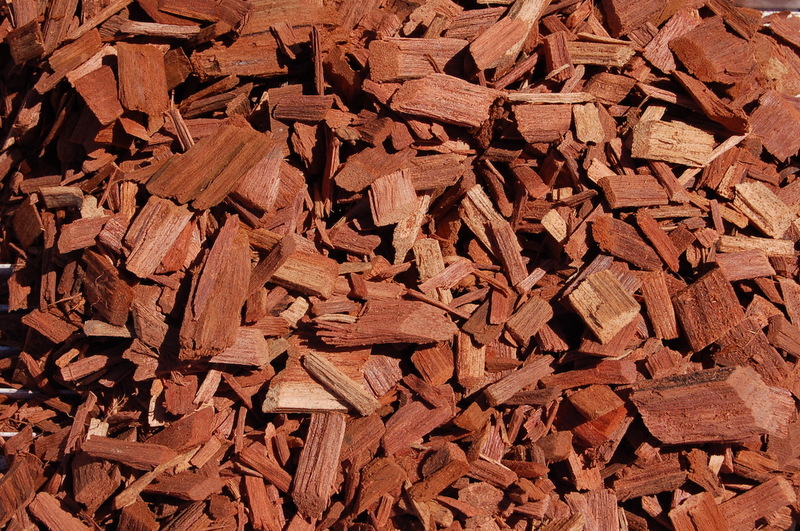 sunny or shaded position, strength of winds and personal preference to colour and texture. 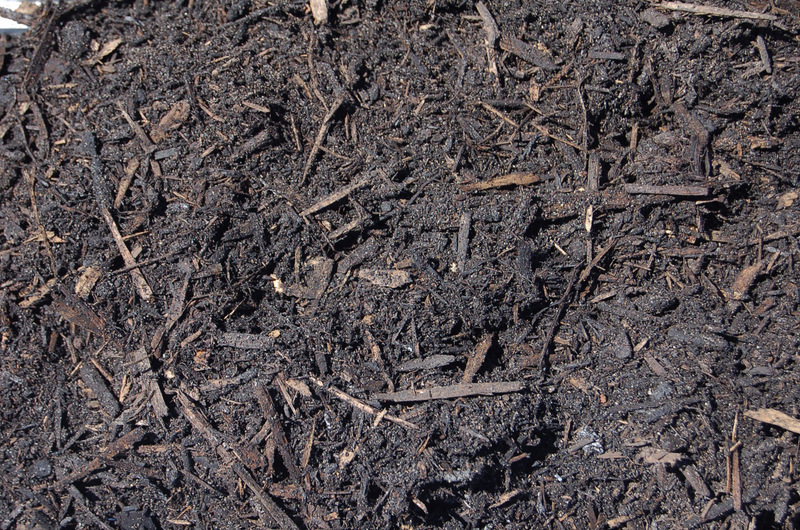 Mulch should be applied 75 to 90 millimetres thick and avoid mulching close to plant stem or trunk of your plant. 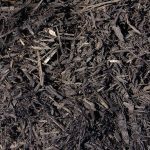 Calculating volumes of mulch is easy. 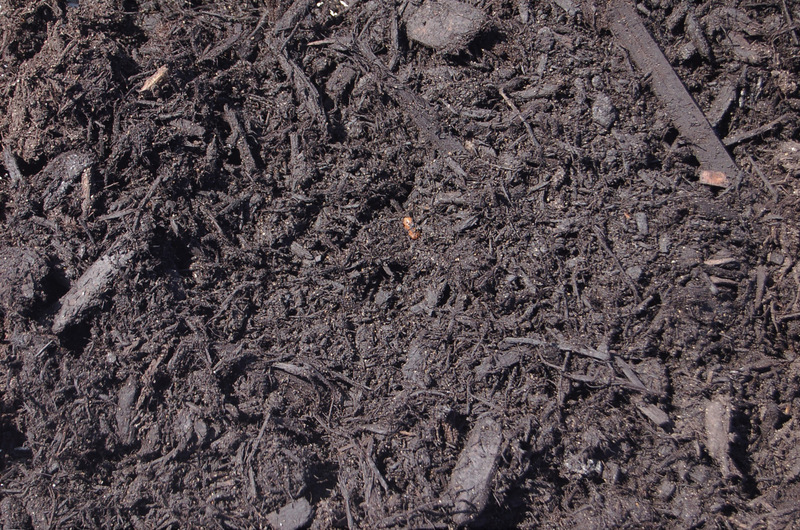 Measure length, width, and depth and multiply. 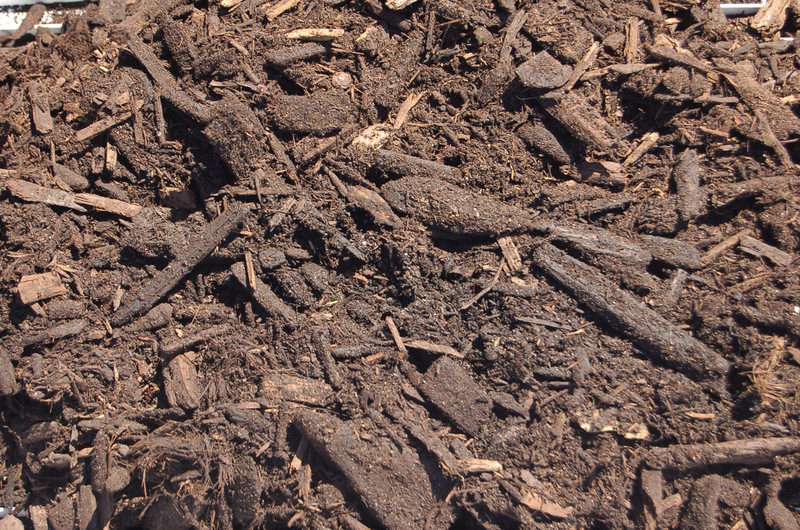 Example: 3m x 4m x 50mm = 0.6 cubic metres.